Welcome to Stone Bridge Farm! 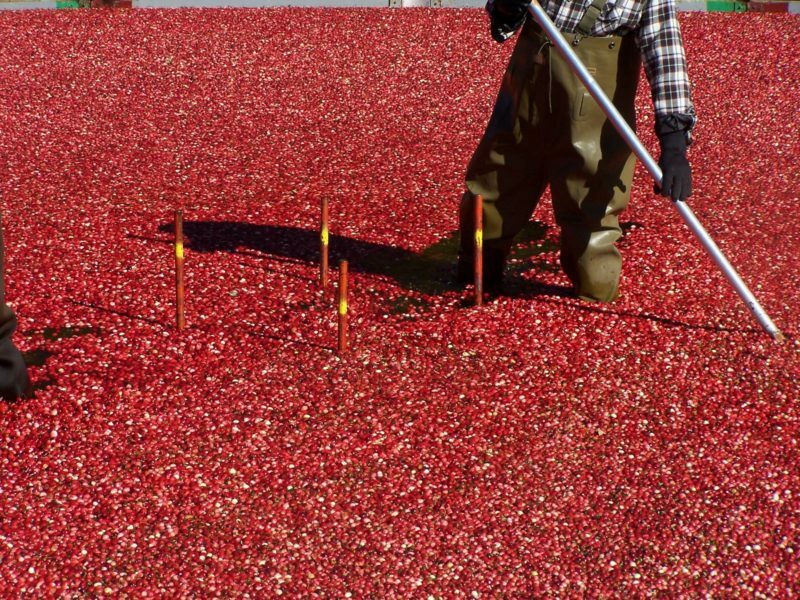 Stone Bridge Farm is a family owned and operated cranberry farm located in Acushnet, Massachusetts. We planted our cranberry bogs 25 years ago and have been operating continuously in the same location ever since. In mid June the bogs are in full blossom covered with tiny pink flowers. Harvest begins in early October when the bogs are flooded. Fully ripened red fruit framed by the autumn foliage -- a scene repeated many times throughout Southeastern Massachusetts and Cape Cod. Stone Bridge Farm is home to our very own Farmer's Market, our vegetable garden, a small flock of chickens, several bee hives, as well as 3 acres of cranberry bogs. 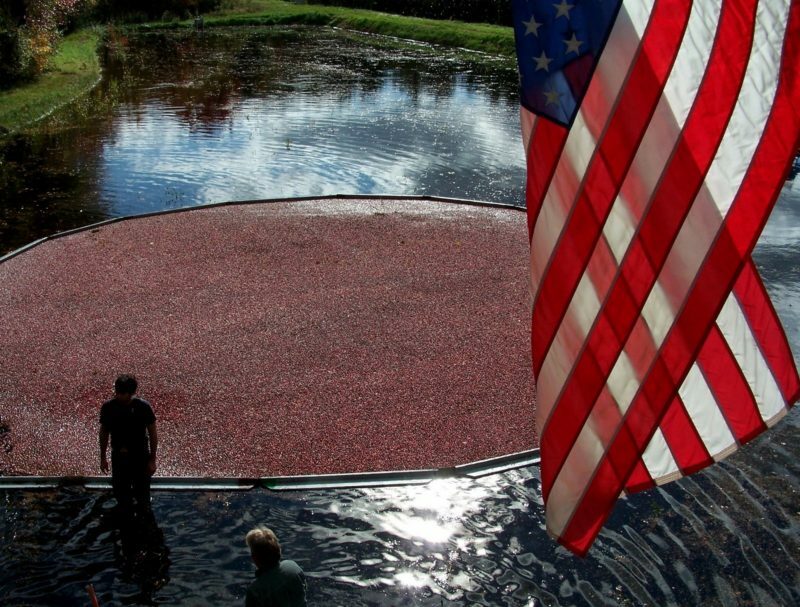 If you'd like to take part in the cranberry experience, we offer Farm Tours during the month of October. Please contact us today to schedule your tour.